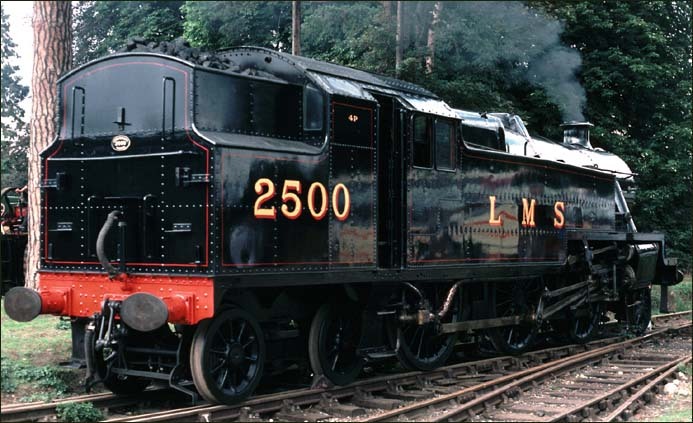 This 2-6-4 tank number 2500 is in LMS black at the Bressingham Museum. This 2-6-4 tank was built for use on the London Tilbury and Southend Line of the London Midland and Scottish Railway. This locomotive is now at at the National Railway Museum in York. Bressingham Gardens and Railway Musuem started as a Market Garden and the gardens were opened first. Then the trains were added later. It has standard gauge locomotives on a short line. and narrow gauge lines and miniature gaugelines run around the Market Garden. There are also fair ground rides and traction engines on display. Bressingham Gardens and Railway Musuem is at Diss in Norfolk in the uk. 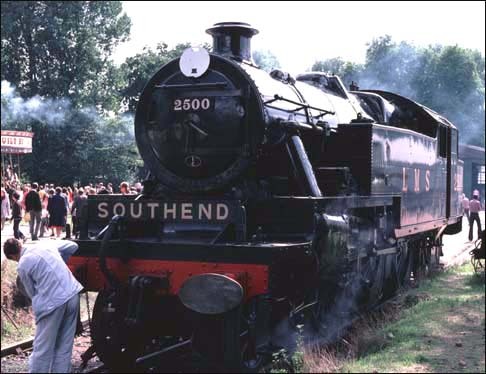 2500 at Bressingham Museum with its Southend headboard. Royal Scot and Oliver Cromwell were at Bressingham for a number of years giving footplate rides and then only letting you go on the footplate. Bressingham Gardens and Railway Musuem started as a Market Garden and the gardens were opened first. Then the trains were added later. It has standard gauge locomotives on a short line and narrow gauge lines and miniature gaugelines run around the Market Garden. There are also fair ground rides and traction engines on display. 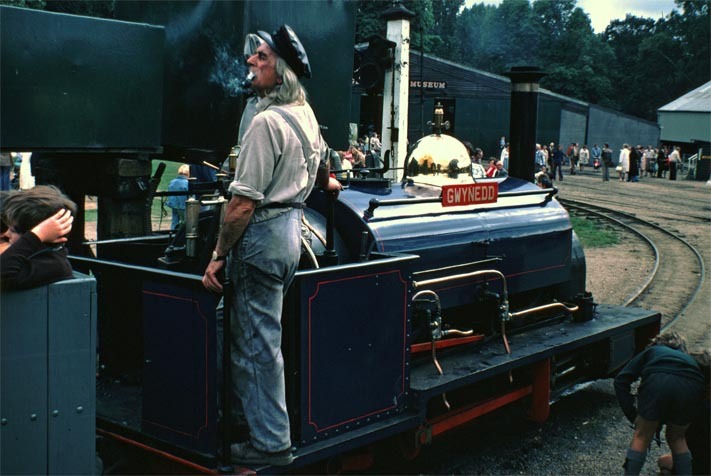 Bressingham Gardens and Railway Musuem is at Diss in Norfolk in the uk.